We love babies. And we understand how important it is to keep baby's delicate skin nourished and gently cleansed. 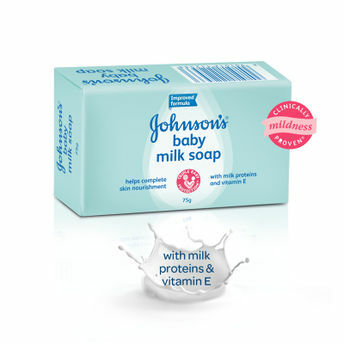 Johnson's BABY MILK SOAP's formula contains natural milk proteins and vitamin E, to help deliver complete skin nourishment, for baby skin that is soft, smooth, and healthy. 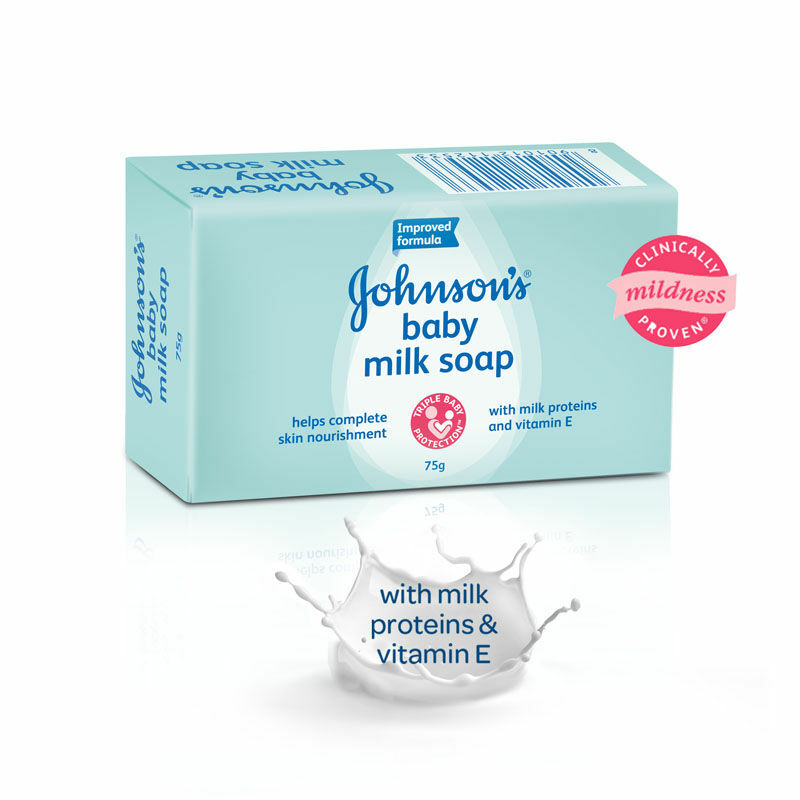 Clinically proven mild, the soap is gentle for baby's delicate skin. Rinses easily! Moms trust Johnson's Always mild, gentle & effective. Delicately scented and enriched with 1/4 baby lotion to help moisturize your baby's delicate skin by reducing moisture loss while cleansing it ever so gently. Explore the entire range of Bath Time available on Nykaa. Shop more Johnson's products here.You can browse through the complete world of Johnson's Bath Time .